Choose Clear Clamshell Cases from USDM for a flexible disc packaging solution that is both handy and easy to use! Clamshell cases (also called C-Shells or CD Guards) are one of the fastest growing types of disc packaging on the market today. 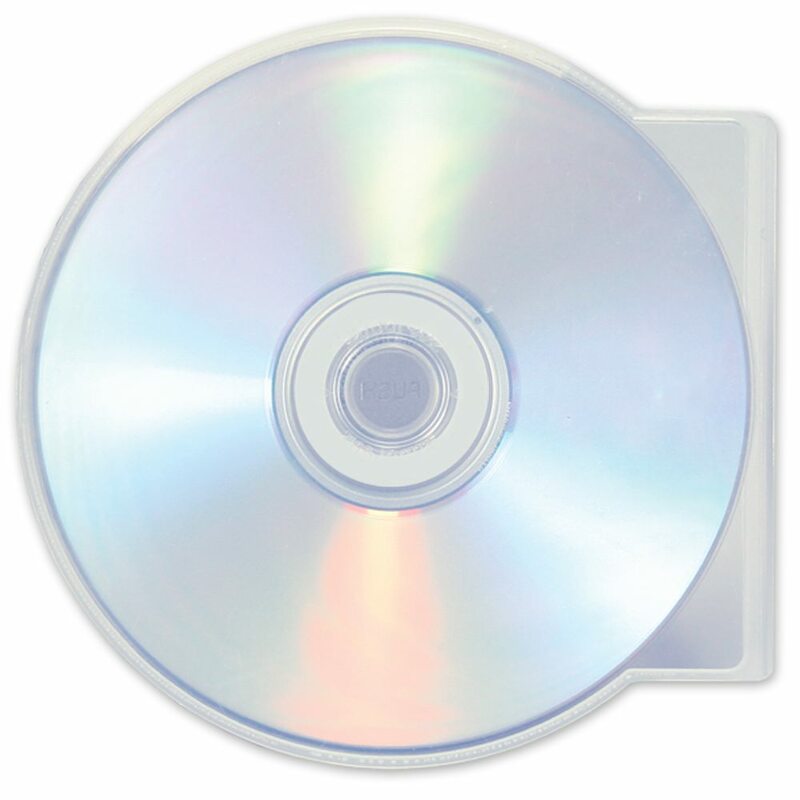 Clamshell CD cases come in many colors with “clear” being the most popular. 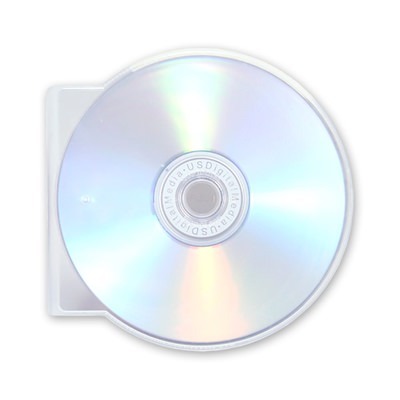 Clamshells are ideal for companies that wish to promote their product or service directly from the artwork on the disc. 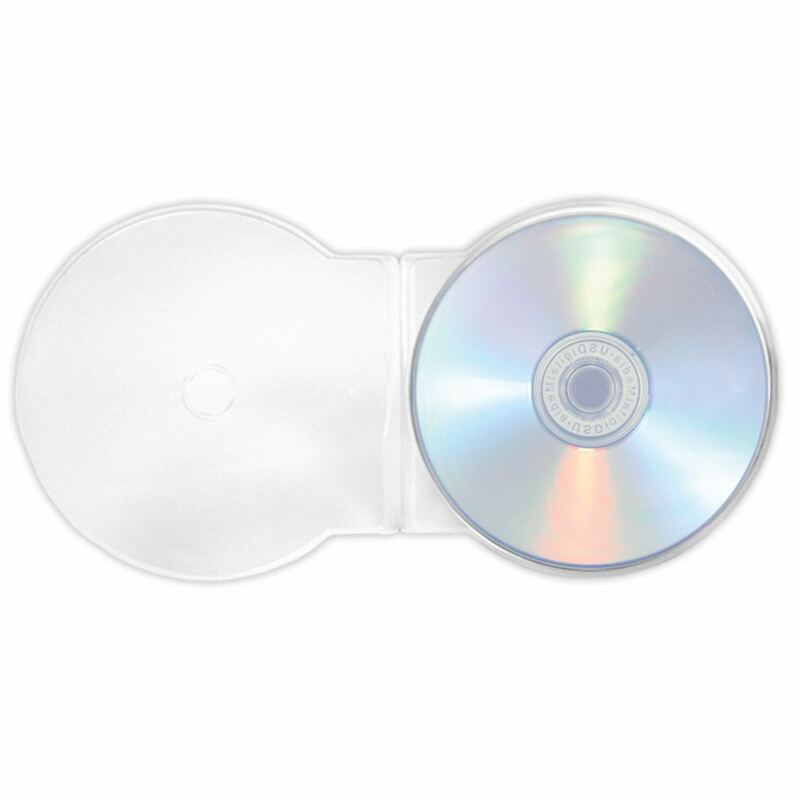 Clamshell cases fit all standard size CD and DVD media.